For the millions of Americans with rosacea, looking in the mirror can be a daily reminder of how this condition can affect their appearance. Not only can it be irritating and painful, it can impact their self-confidence in social and professional interactions. While a dermatologist can diagnose and offer some treatment solutions, when it comes to cosmetic options, a med spa at a plastic surgery clinic is another source of treatment. The difficulty with rosacea is that a treatment that works for one patient may not be effective or tolerable for another. It is vital to have a medical professional that can evaluate the condition and patient to find the best remedy best suited for them. 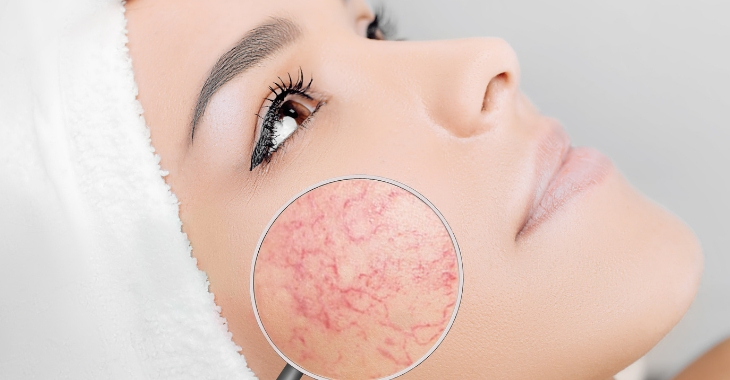 Med spas that are overseen by facial plastic surgeons offer the medical expertise and experience needed for this complex skin condition, with advanced treatments for cosmetic and overall skin enhancement for those with rosacea.